Locked out? Need a locksmith fast? No need to panic, our team of highly trained, master locksmiths can get you back inside in no time. 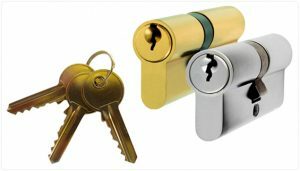 LPC Maintenance is here to cover all your security needs, from lock changes to key cutting, we offer a full range of services at prices to suit your budget. We have over 20 years experience as trusted and reliable property maintenance specialists so you can rest assured that your home security is in good hands with LPC’s Emergency Locksmith service. Call today if you’re locked out and require an honest and professional tradesman to attend urgently or if you’re looking for a quotation to upgrade and change your existing locks. We guarantee to respond to all emergency call outs within 30 minutes so get in touch today for all your home security needs and let LPC Locksmiths take care of the rest.